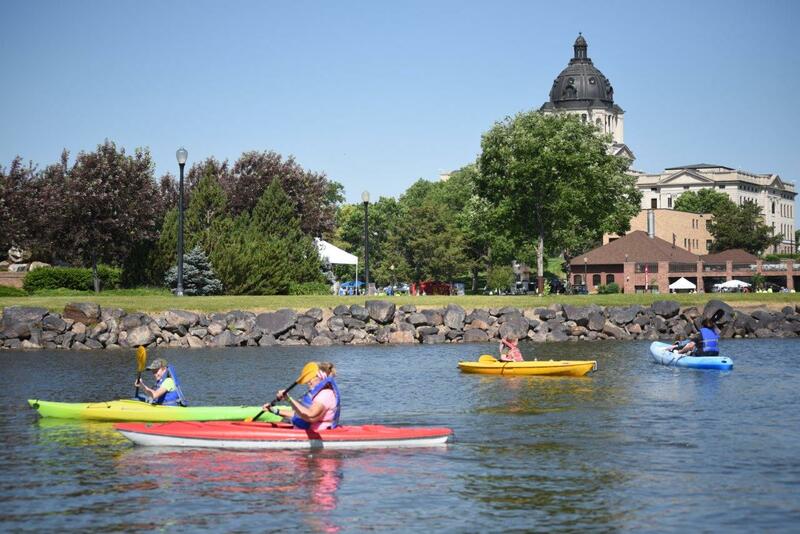 South Dakota’s healthcare professionals are teaming up with the state’s Department of Health and Department of Game, Fish and Parks to help motivate South Dakotans to be more active, and take advantage of the state’s treasure trove of outdoor recreation opportunities. The free pass can also be turned in for a discounted annual pass. Dozens of programs similar to this one are available across the country, including “Docs in the Park” in Baltimore, and “Prescription Trails” in Albuquerque. The Project is part of the National Park Rx Initiative – a great way to improve health and wellness by encouraging the enjoyment of the great outdoors. Watch Dr. Robert Zarr - ParkRx Advisor to the National Park Service - describe the innovative Park Rx program at Partners Outdoors 2016 here.